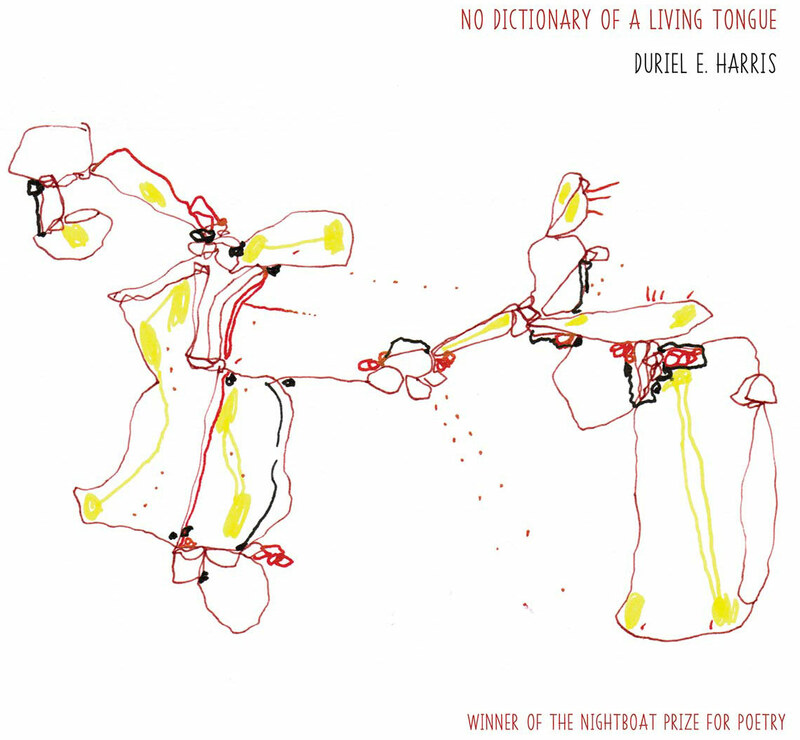 In her third poetry collection, Duriel E. Harris asks how to devise an authentic self in the face of the brutal limitations imposed by colonial legacies defining American personhood. 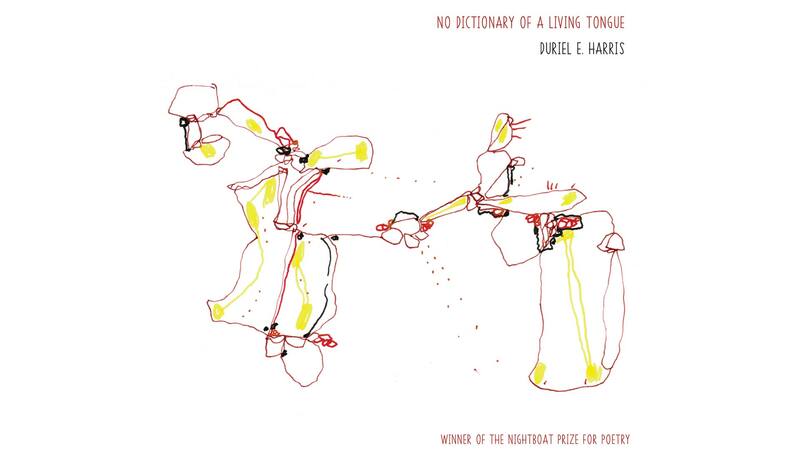 In response, through masterful timing, acrobatic voices, and embodied images, No Dictionary of a Living Tongue builds a hive of forms that powerfully agitates and disrupts gender and racial stereotypes. 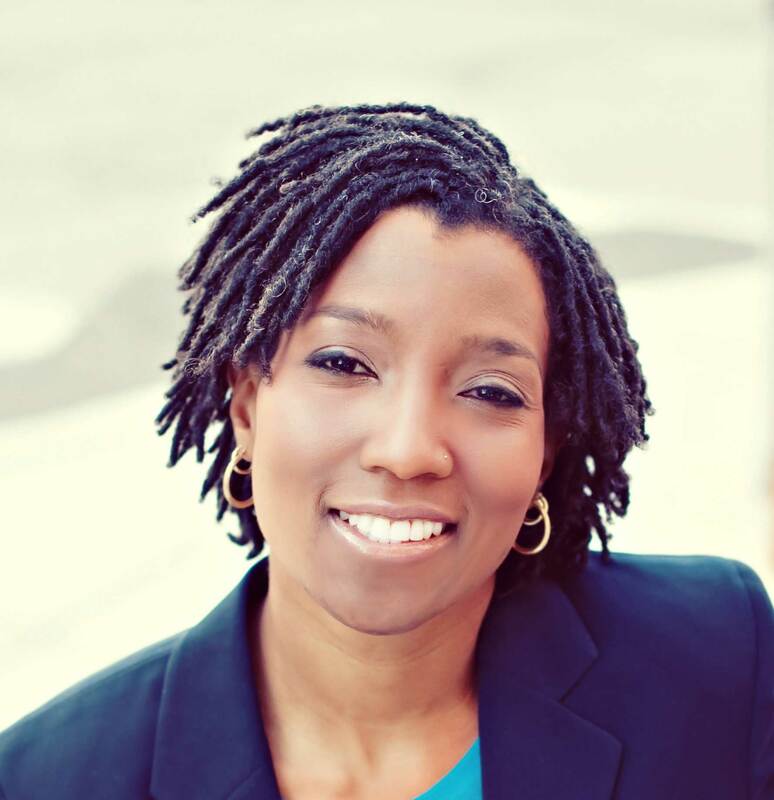 — Excerpt from Farah Marklevits on Duriel E. Harris.